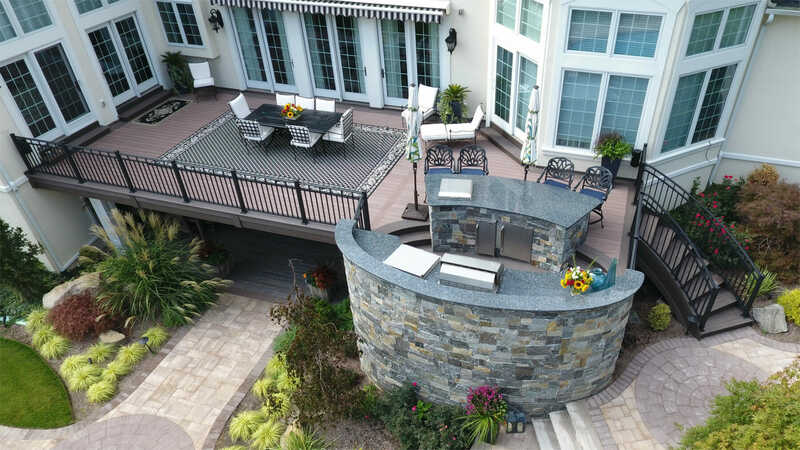 The Evolution of Outdoor Living starts with your deck. We custom design and build every deck specifically to suit your family’s lifestyle and budget. The right design, the right textures, quality design and driven construction, creates a space that will literally change the way you feel about your home. It’s a (reimagined) outdoor living space that is always ready for a party, always ready for breakfast with the family on a sunny morning, the perfect place to kick back and open a few quality craft brews and a bottle of wine with friends at sunset. A deck today is so much more than just a deck. 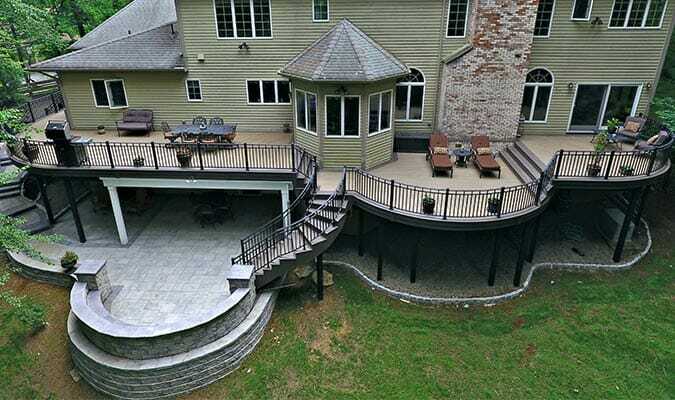 It takes much more than the average deck contractor to create something special. Although most deck builders are still building decks the same way for the last several decades, it’s obvious that yesterday’s construction methods of deck building and the dated mindset on deck design, do not stand up to what todays sophisticated homeowner desires in an outdoor living space. It is a challenge to design and build a deck with the same level of detail, colors, and textures that is expected in the interior of your home. Materials and methods must stand up to everything mother nature has to throw at it. 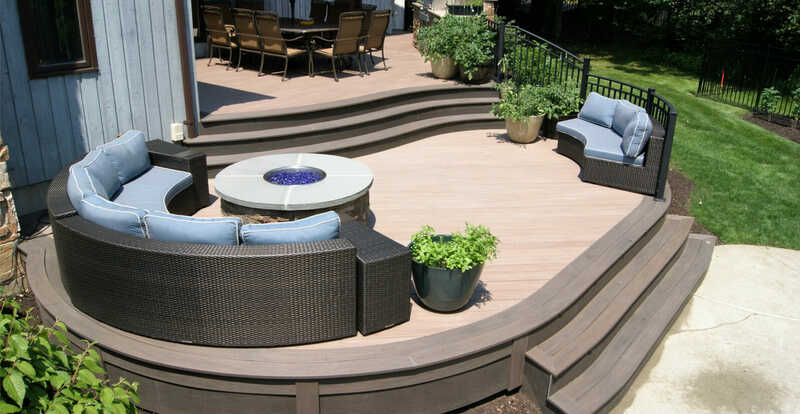 Deck Remodelers not only embraces these challenges, we help define and develop them. Which is what sets Deck Remodelers design + build model far apart from the average deck builder in NJ as well as across the country. We are very proud of our team’s 22 National Design Awards. It is a team that you get when you work with us – Professional Designers that will design your personal space as well as assist with color and style choices – Quality craftsman that have been building award winning decks for many years – and Professional Project Managers that are dedicated to making your project run smoothly. From concept to completion it all starts with one call.